Lighting design is often incorrectly considered to be simply the selection of the lighting equipment for a system. While selecting the most cost-effective and energy-efficient products is important, they are just the tools to achieve the design. 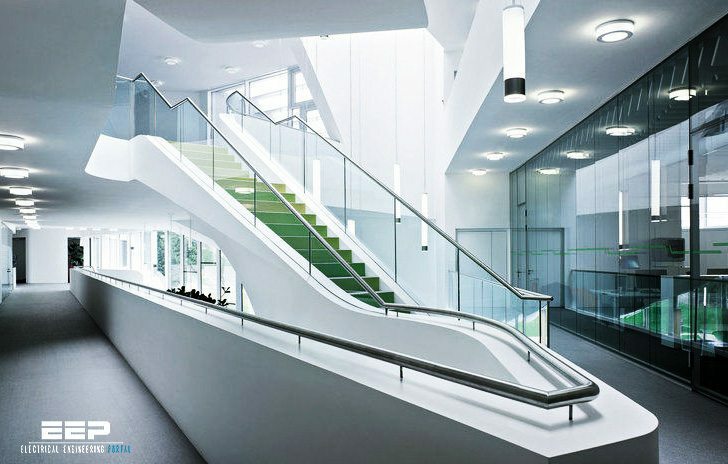 True lighting design involves assessing and meeting the needs of the people who use the space and balancing function and the aesthetic impact supplied by the lighting system. Lighting is an art as well as a science. This implies that there are no hard and fast rules for lighting design nor will there be one ideal or optimum solution to a lighting problem. More often than not, the lighting designer is confronted with a set of conflicting requirements for which priorities must be allocated before a satisfactory compromise can be found. There is no substitute for experience, careful planning, assessment and analysis. This document allows the reader to be suitably informed of the basic lighting concepts to enable them to progress with a lighting design course which is delivered under a separate program, and covers a number of regulated design requirements. Energy efficiency is defined as optimisation of energy consumption, with no sacrifice in lighting quality. It is a combination of thoughtful design and selection of appropriate lamp, luminaire and control system selection, made in conjunction with informed choices of the illumination level required, integration and awareness of the environment or space which is being lit. 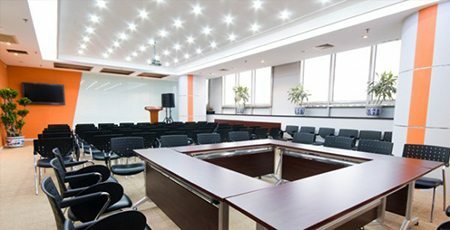 It is very easy to produce an inefficient lighting installation with efficient equipment. Generally, the most common cause of an inefficient lighting system in the home where the excessive use of low voltage tungsten halogen downlights produce extremely high lighting levels in some sections of the house (for example the breakfast bar in the kitchen). By producing a high lighting level in the kitchen (in excess of 1000 lux), the rest of the house can look dull by comparison. Typically we try to increase the lighting levels in the rest of the house to match the kitchen, rather than reducing the lighting levels in the kitchen in the first place. This scenario is also prevalent in offices, industry and particularly retail applications.